The India International Film Awards (IIFA) will be held in Madrid, Spain, from June 23 to 26. Several Bollywood stars have already taken off to be a part of the annual extravaganza, and we spotted them at the Mumbai airport. Sonakshi Sinha, who recently unveiled the first look of her much-awaited film Akira, looks pretty in floral. Shahid Kapoor does his Gabru style from Udta Punjab. The actor will host the awards ceremony along with Farhan Akhtar. The gorgeous Bipasha Basu gets clicked with hubby Karan Singh Grover. Athiya Shetty keeps her airport style casual. 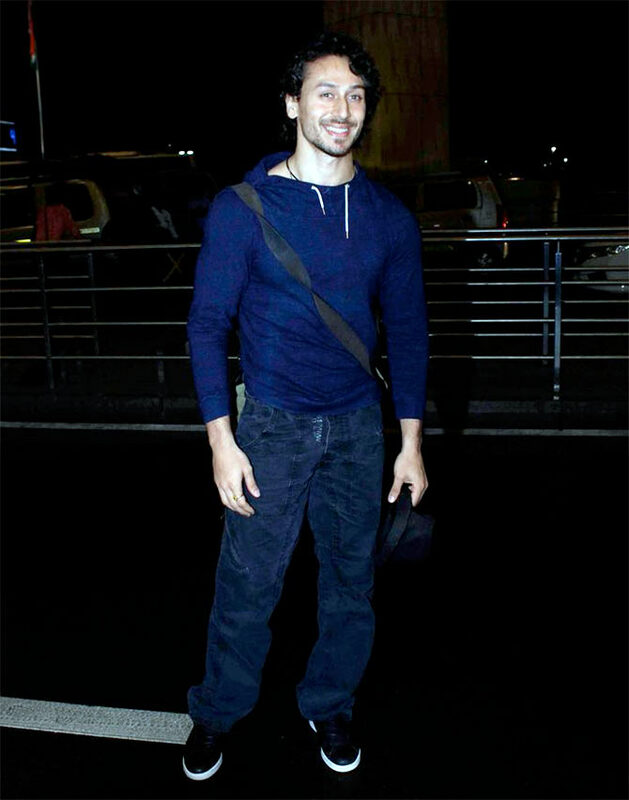 Tiger Shroff is going to set the IIFA stage on fire with his performance this year. 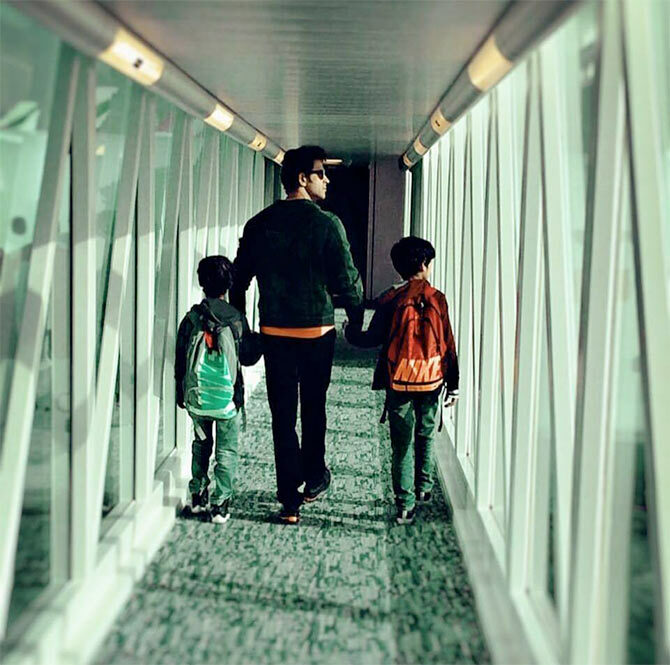 Hrithik Roshan gets ready to board the plane with his sons, Hrehaan and Hridhaan. 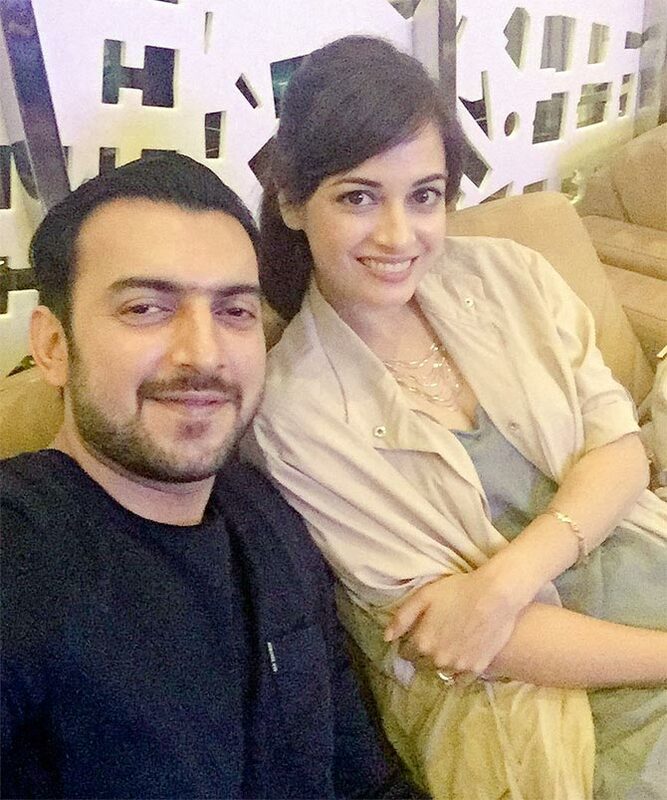 Dia Mirza jets off with hubby Sahil Sangha. 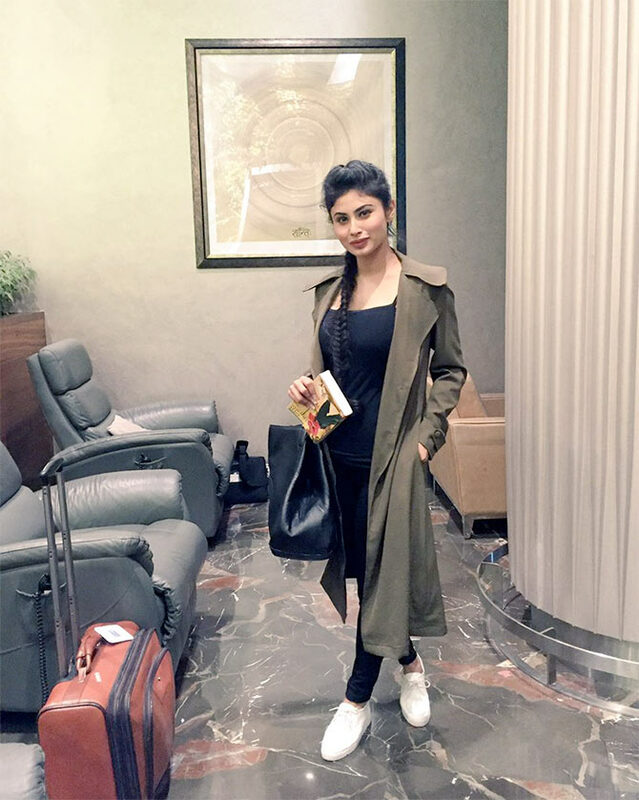 Television hottie Mouni Roy will shake a leg at IIFA as well. 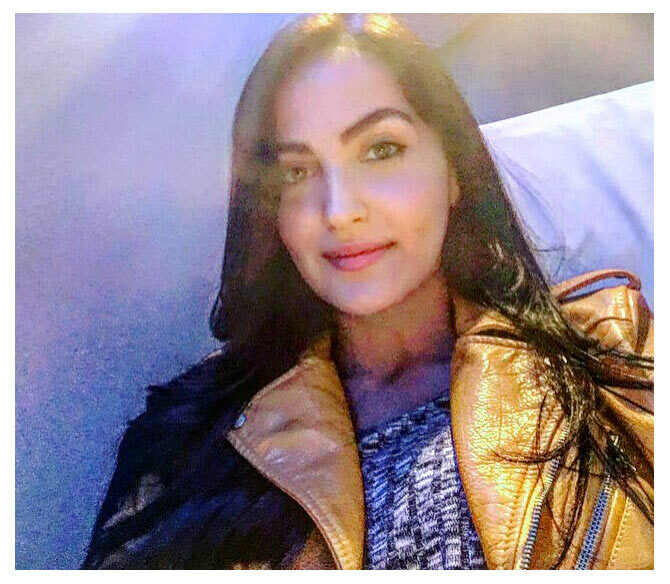 Former Bigg Boss contestant Elli Avram takes a selfie. 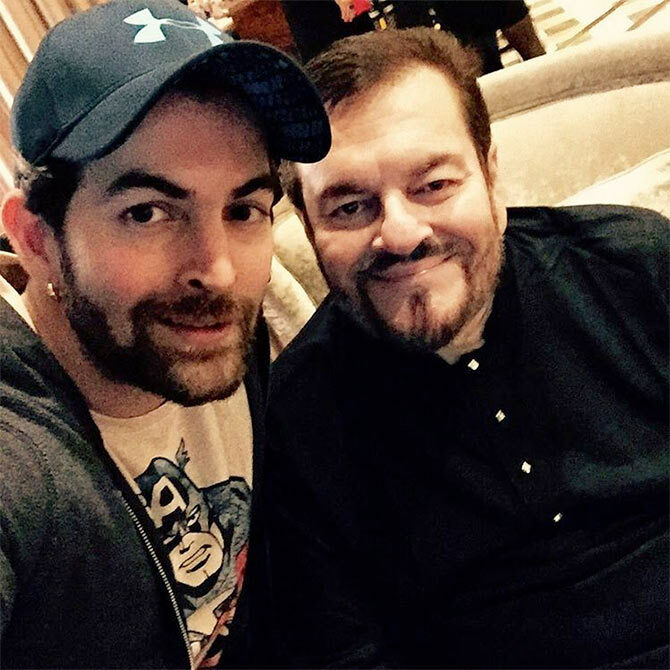 Neil Nitin Mukesh, who was last seen in Wazir, with his father Nitin Mukesh. 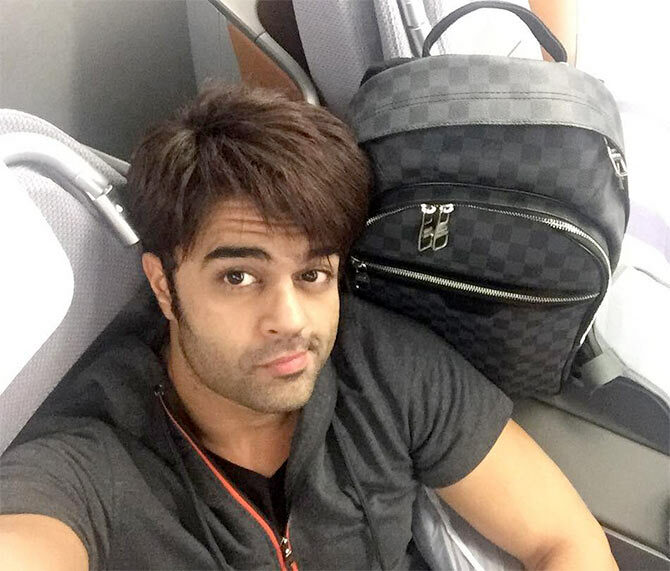 The man of many talents, Manish Paul. Nimrat Kaur's HOT vacation photos!